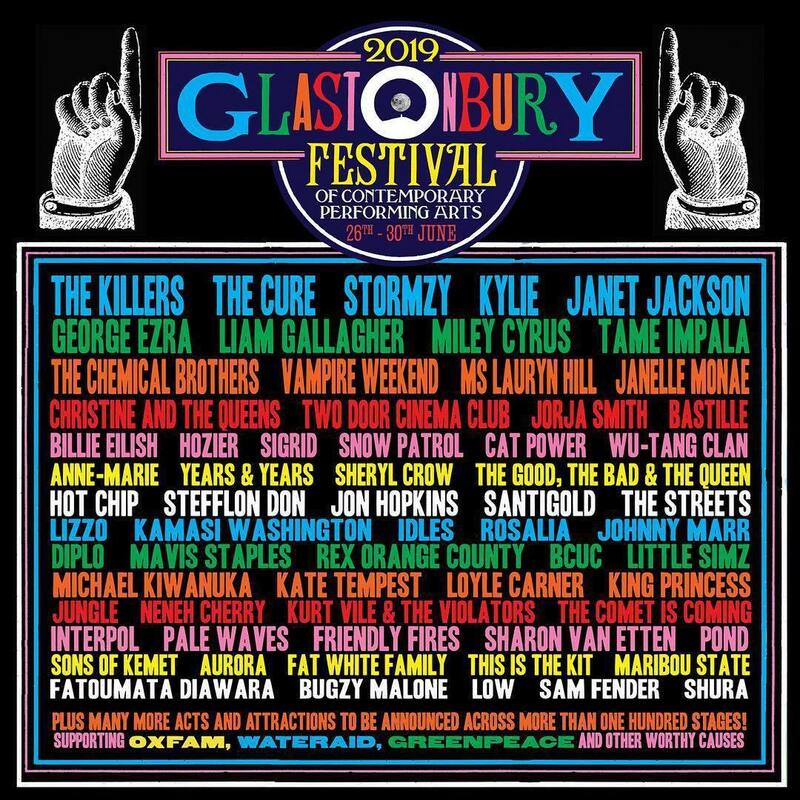 When did Glasto go on sale and when did the Chems announce their gig there? hopefully its recorded like 2015 so we have full footage instead of 20 minutes. someone tell me why chems is not on top but below miley cyrus? Why is Cyrus there at all? 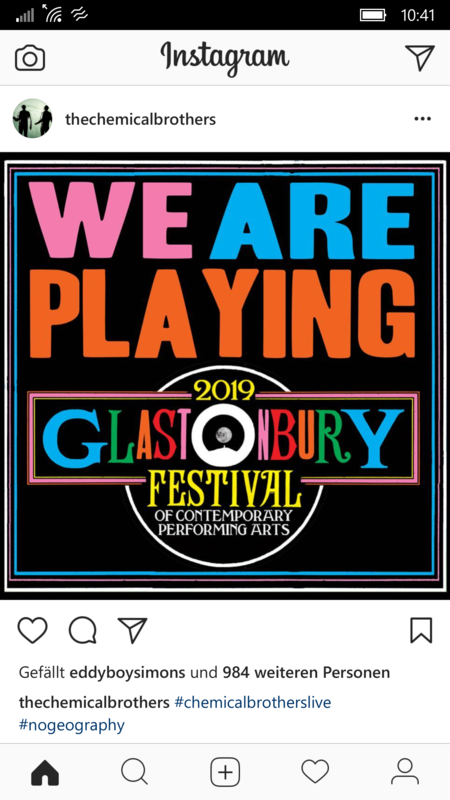 Glastonbury flirts with the mainstream a little bit too much these days. I see Aurora is below the Chems on the bill though.